So you're an MK from Brazil on furlough in the States. Which World Cup Soccer team do you root for? People ask us if we've seen "the game" and we say "Didn't know Brazil was playing today." They respond, "No, the USA." And we say, "Oh, no we don't watch those." It never really dawned on me that we weren't watching the US games. We just have no concern for them. Who would ever watch games of a team that has no chance in a tropical rain storm of ever winning? It just never occurred to me to want to watch one of the USA games. 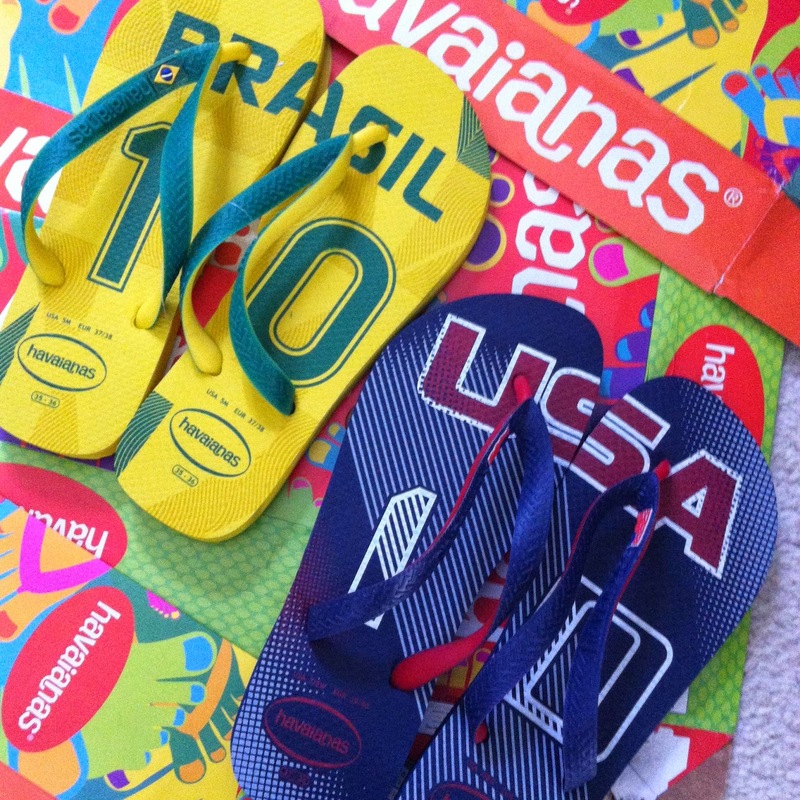 We wait years for the next world cup parties and games and excitement IN Brazil and FOR Brazil. And I'm the mother of the MK's. The MK's in my house have never said, "Hey, let's watch one of those USA games!" Maybe if one just happened to come on the tv here at the house, but with no ESPN on our basic cable we have to find places to watch most games - why go to all that trouble for a game that just doesn't mean much? I found out fast that if I'm going to be a good Grandma I've got to get on the right team !